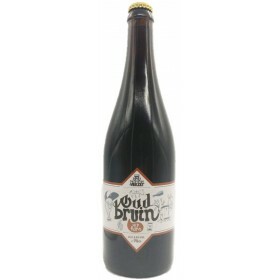 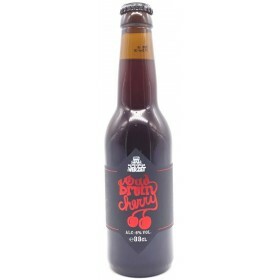 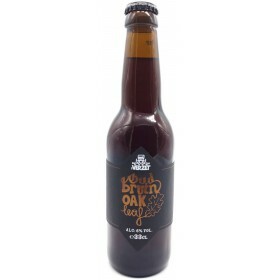 Brown ale with brett aged in oak barrels brewed in collaboration with Cambridge Brewing Co.
Oud Bruin matured several months with cherries. 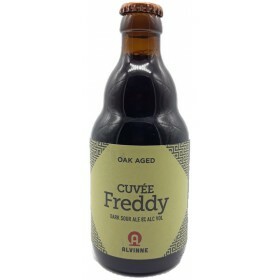 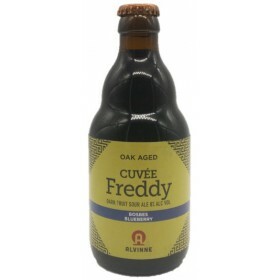 Oud Bruin matured several months with oak leaves. 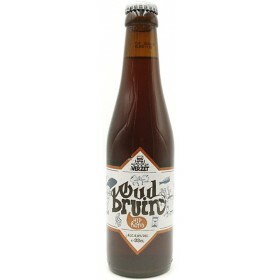 Oud Bruin matured several months with grapes. 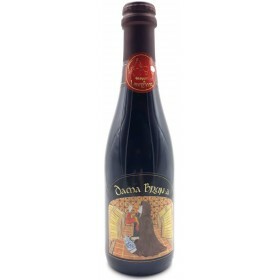 Dark sour ale (Sigma) aged for 6 months in red wine barrels. 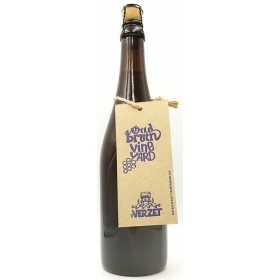 Dark sour ale (Sigma) aged for 6 months in red wine barrels and then with blueberries. 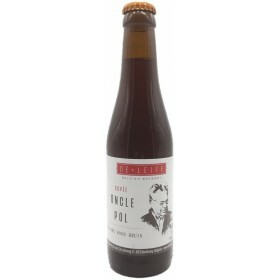 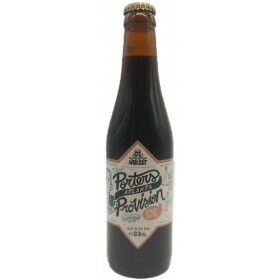 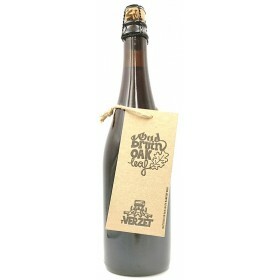 This grand Cru is the big brother of their "Oud Bruin" wIth a bigger grainbill and more caramel malts and candy sugar. 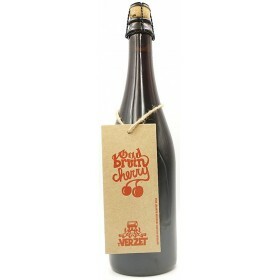 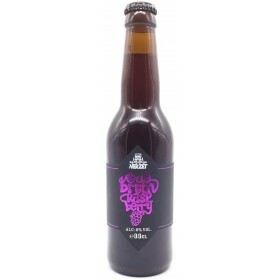 Oud Bruin matured several months with raspberries. 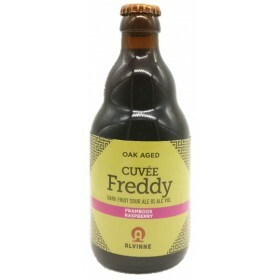 Dark Sour ale aged in foeders with raspberries. 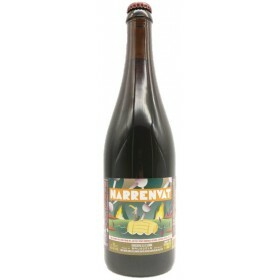 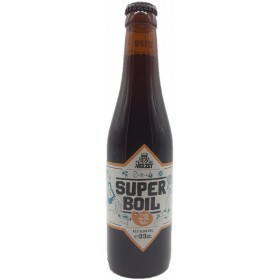 Brown Belgian sour beer of mixed fermentation aged in oak barrels.